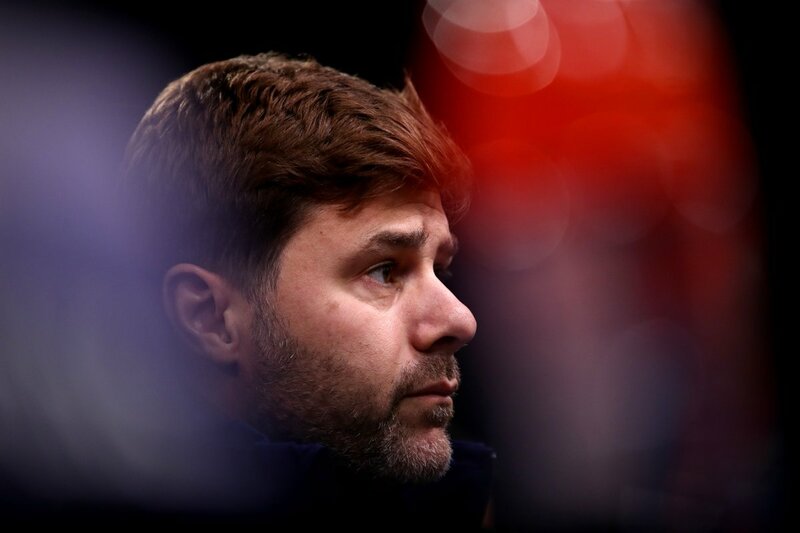 Tottenham Hotspur travel to take on Watford at Vicarage Road on Saturday desperate for points, but Mauricio Pochettino will know that his side must improve if they are to record a victory against a capable Hornets outfit. Spurs’ European heroics have been the high point of this season so far, with two wins over Borussia Dortmund and a 3-1 triumph against Real Madrid ensuring the Londoners top their Champions League group. However, the exploits on the continent have clearly taken their toll on Tottenham, with domestic form suffering as a result. Watford will be no pushovers however, with the Hornets looking reborn under new manager Marco Silva. The club have already shown this season that they can claim a scalp, with a 2-1 win over Arsenal one of the memorable results for the Vicarage Road faithful. Silva has Watford playing a high-tempo brand of football and with a few dangerous attackers at his disposal, Tottenham’s defence will be put under pressure. One of the Hornets forward players that has stood out this season is summer signing Richarlison, who has taken to English football immediately and become a fans favourite. 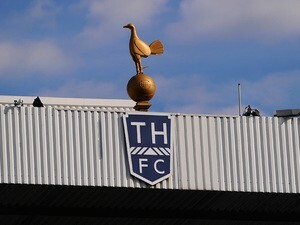 The Brazilian wideman is capable of both creating and netting goals – as such, wagering on the South American to score at anytime against Tottenham could be a shrewd bet at odds of 16/5. Spurs finished last season as the Premier League’s top goalscorers, but it just has not clicked for the Londoners this time round in the final third. 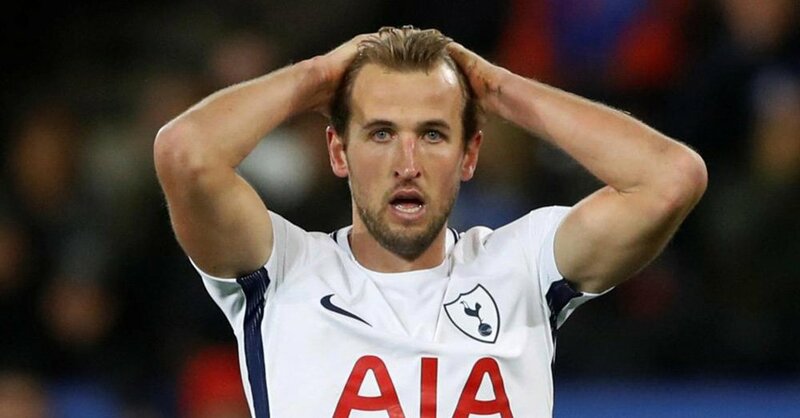 Pochettino’s charges have only netted 22 times in 14 games, with superstar centre-forward Harry Kane responsible for ten of those. If Tottenham are to challenge the division’s top sides they need to rediscover the free-flowing, exhilarating football that lit up the Premier League in 2016-17. A potential spark for this could well be the return of Erik Lamela, who made his first senior appearance for Spurs in over a year in the 2-1 defeat to Leicester City in midweek. The Argentina international possesses a creativity and energy on the ball that could be paramount in the club’s hopes of an upturn in form, but may be reintroduced to the action slowly. Despite this, a cameo from the subs bench could be in order again at Vicarage Road – as such, betting on Lamela to be the last goalscorer in the game against Watford at odds of 8/1 could be a good bet. Both Watford and Tottenham look to play attacking football and as such Saturday’s encounter should be an entertaining affair.